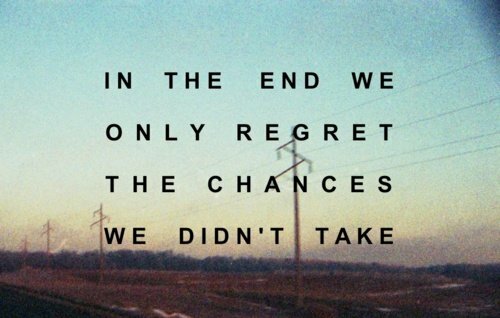 Searching for some quotes and sayings about regret. If yes, now you don't have to search for them anymore. As here I have compiled down some of the inspiring quotes on regret and remorse. Just hope you will like the quote compilation and able to find some good words to express your feeling. 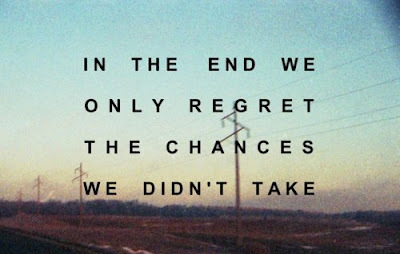 A ton of regret never makes an ounce of difference. We waste half our strength in a useless regretting; We sit by old tombs in the dark too long. In that moment I understood that the cruelest words in the universe are if only. Never regret trusting someone. It proves you have a heart. But if he turns out to be a lying worm ... I'm not going to waste my time crying. Because I am way too fabulous for that. There are so many things that I want so badly to tell you but I just can't. Regrets came up and asked me if I’d like to own them. Declined them for the most part but took a few just so I wouldn’t leave this relationship empty handed. It is human nature to want to go back and fix things or change things that we regret.